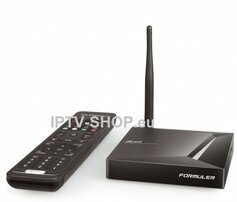 New model from Koren Formuler Factory - Formuler Z8 UHD with Wifi on board. and Gb LAN port. Black Color. 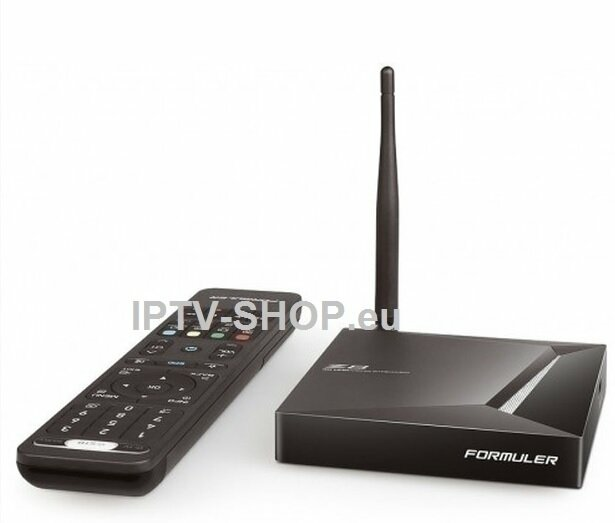 With formuler Z8 working Netfilx IPTV, Kodi , Stalker and more android apps. 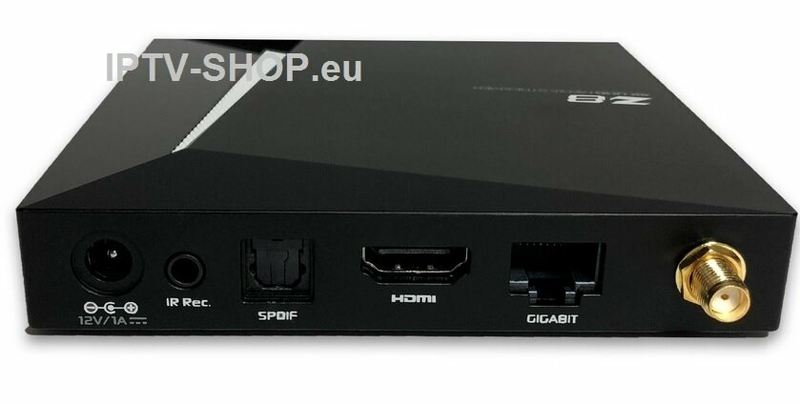 UHD resolution supported.